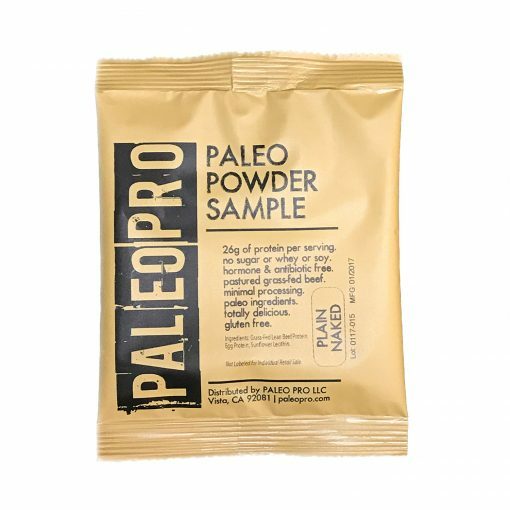 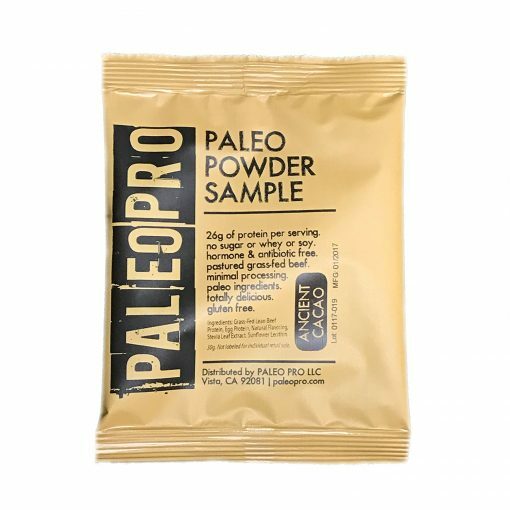 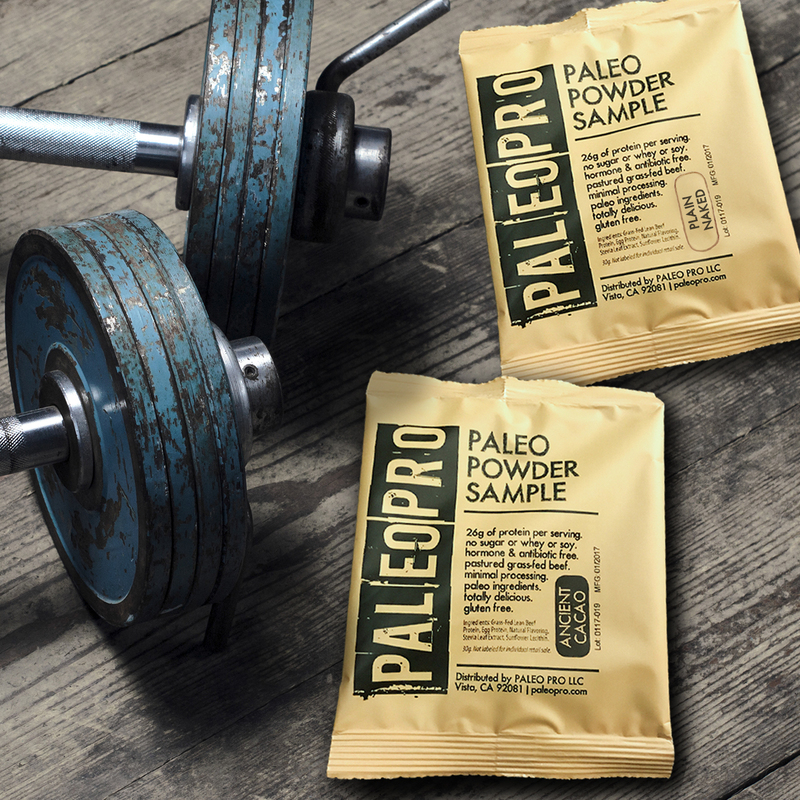 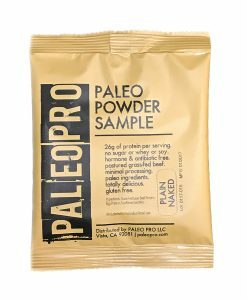 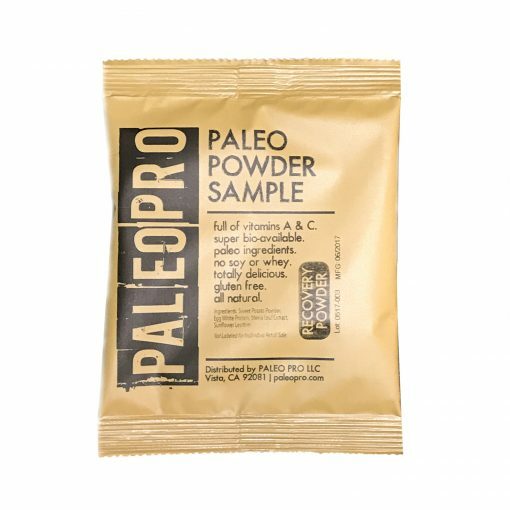 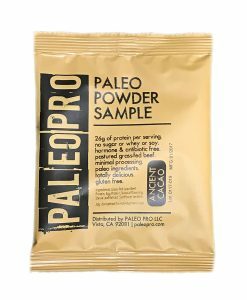 A 30g – single serving size of our Paleo Protein and/or Recovery Powder. 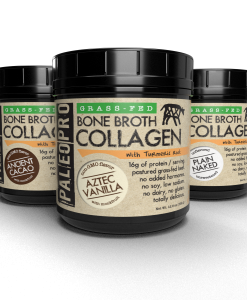 Available in all 3 flavors including our new Recovery Powder. 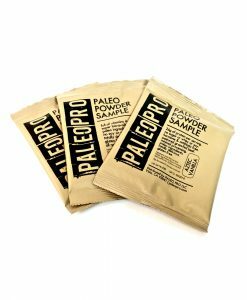 Save 15% with a Variety 10 pack! 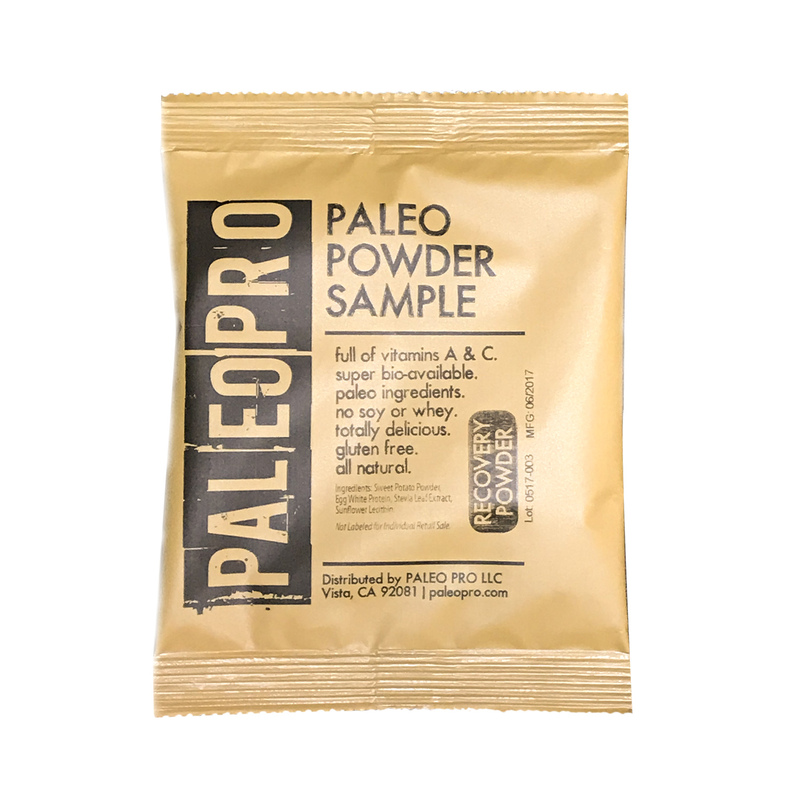 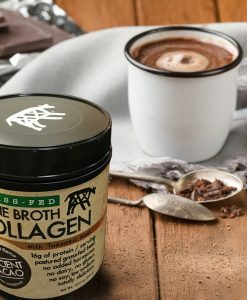 Available in Aztec Vanilla, Ancient Cacao, Plain Naked & our new Recovery Powder. 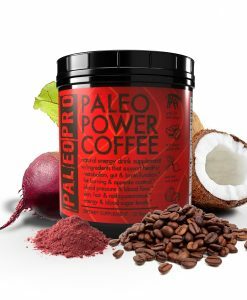 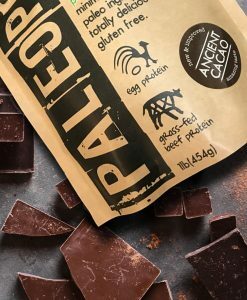 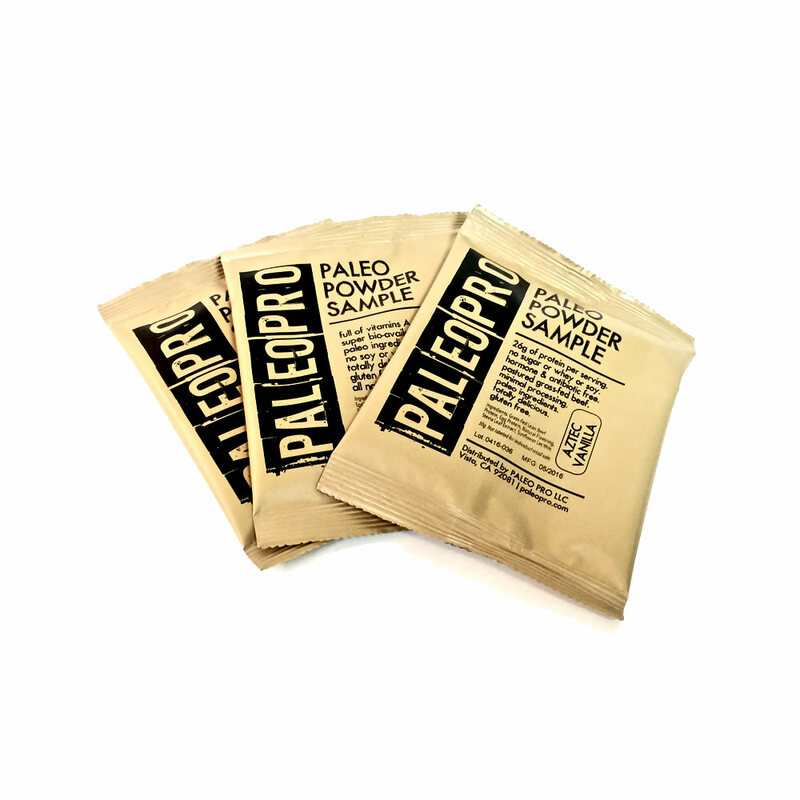 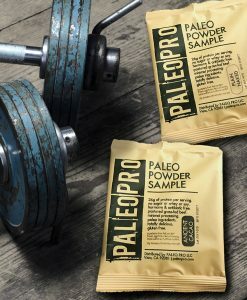 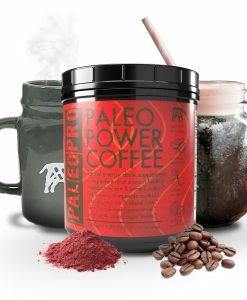 Ah, the sweet potato…that paleo approved, wonder veggie full of vitamins, carotenes and naturally balancing electrolytes is now available as a paleo recovery powder! * As paleo people know, sweet potatoes are the perfect carbohydrate source for post-workout/glycogen recovery – and now you can conveniently carry that goodness around with you! 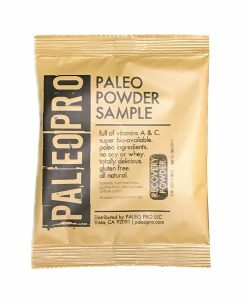 Ingredients: Sweet Potato Powder, Egg White Protein, Monk Fruit Extract.